Students have so much to teach us and to share! We just have to be listening. The Internet provides a space for anyone to have a digital voice by interacting with social media, designing websites, recording videos or vlogs, writing blogs, and sharing their message. But how do we teach kids how to navigate this wide open creative space of the Internet? Google recently launched a website called Interland. This website teaches students how to "Be Internet Awesome." They created a game for kids to learn how to interact safely on the internet and it also includes free downloadable curriculum for teachers to use in their classroom. This game and resources teach students "HOW" to practice using their digital voice. Now let's talk about the "WHY." Interacting digitally is not something that is a trend and it's not going away. If we don't teach them how, then who will? If we don't show them the strategies for having a positive online footprint, then we might miss their stories. Not only is it important to teach kids how to interact on the Internet, but also when they do, then we can capture the essence of their young selves. When I was a kid I was always making videos with my dad's VHS video camera or recording myself singing on a cassette tape. I loved being on stage. Watching those videos or listening to those tapes is like being in a timewarp. It's amazing to see and listen to my young self. For kids these days, they have a broader audience and they can showcase their ideas, stories, and talents in so many different ways. Here is an example. When I ask my student's what they want to be when they grow up, many will say that they want to be a YouTuber. They will work for subscribers and likes. Anyone who checks out YouTube can find hours of videos of kids being awesome! Check out this video in which a kid shows how he remixed a popular fidget spinner into an eraser fidget spinner. There are hundreds of versions of this online. While you watch, notice a couple of things: The YouTube Channel is a nickname, the profile picture is a scooter, the comments are disabled, and embedding the video onto other sites is disabled. (In order to watch the video, you have to watch it on YouTube.) These are four great strategies for having a safe and age-appropriate online presence. Rather than not allow access, show them how. Did you also notice that this video is a remix of the old "How to" speech standard? I wonder if this kid knew when he recorded this video that he was completing a speech requirement? I'm pretty sure that he made the video because he is hoping for those good old thumbs up "likes." Go ahead and give him one if you can. You'll make his day! EXPLORE: The lesson begins with giving students time to explore examples of kids who have a strong digital voice. By exploring their stories and resources, students can study their digital footprints as a mentor text and think about the kind of footprint they want to create. EXPLAIN: Next students are taught what makes a good blog. They read blogs by other kids and the teacher can teach elements of strong writing. SHARE: Unless the blog is shared, then it is the same as a Google Doc living in a Google Drive. Help students share their blogs with each other and beyond the classroom. Students can have pen pals in another school or within the same school. Blogs also can be shared with parents and families or on social media. One way to easily collect the links to all your student blogs is to create a Google form and have students share their blog links with you. Once shared, students will need to learn how to comment and give feedback on blogs. Don't forget to build in a lesson on digital feedback and comments. 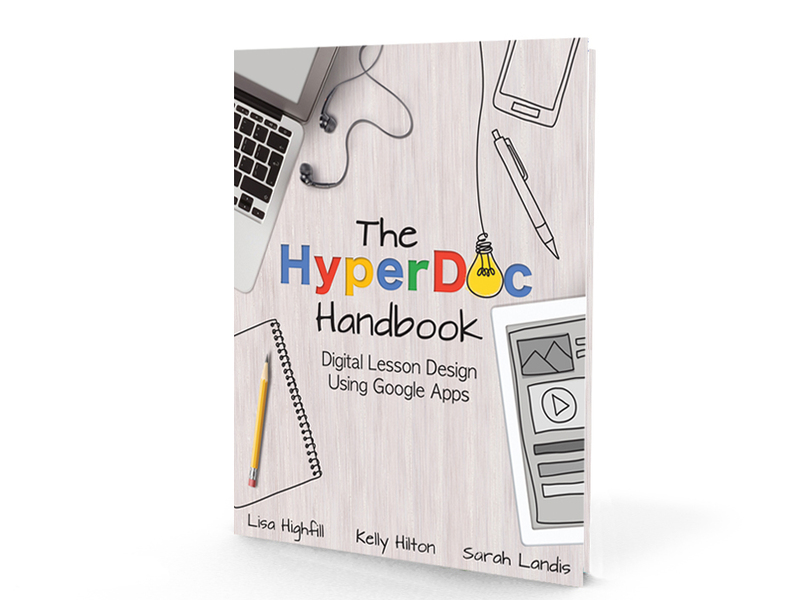 The resources are linked onto the HyperDoc. Blogs are just the beginning! They can be a place for kids to capture all of their stories, writing, and digital voice. 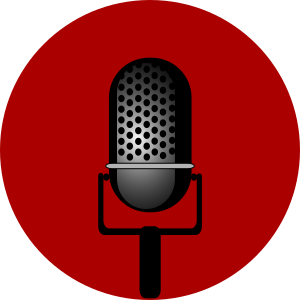 If you have an example of students practicing their digital voice, please share in the comments. 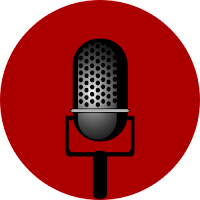 If you have a HyperDoc that teaches digital voice, please share at www.teachersgiveshare.net. When you buy any adult electric scooter you must also consider the distances that the user may need to travel. This website has a lot of products related to electric scooters as well as other advanced technologies. Please visit EverythingElectric.net. I often access technology websites whenever I have free time. I was extremely excited when I found electric scooters on EverythingElectric. Thanks for sharing this article. I think it is very useful for everyone. If people want entertainment, they can ride electric moped scooter to walk around the neighborhood. The best electric moped scooter are increasingly smart and convenient. I often ride the best electric moped at my workplace.